It’s finally here! 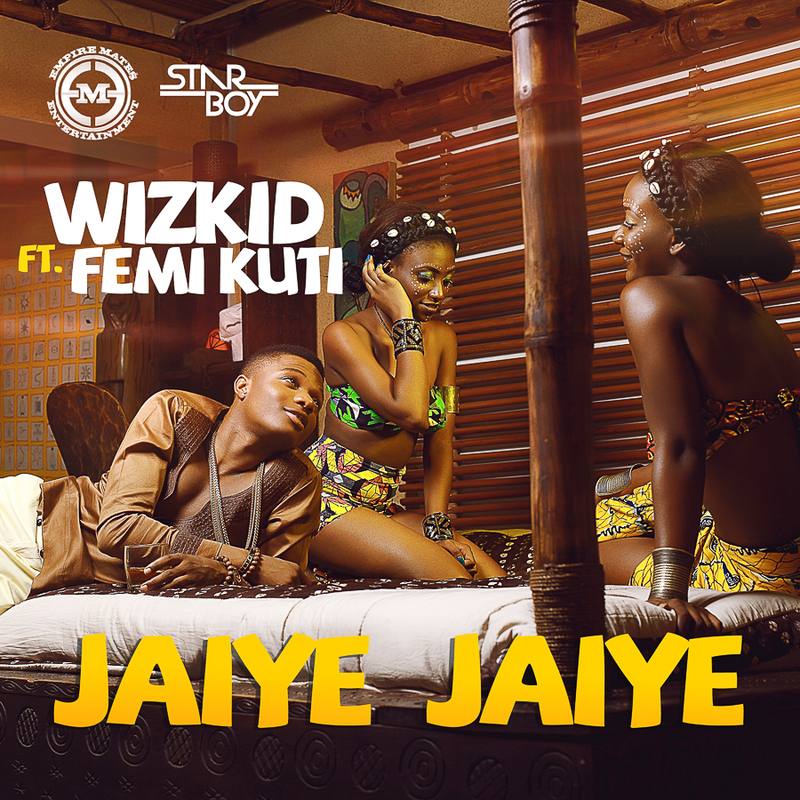 The highly anticipated track, Jaiye Jaiye from WizKid which features Grammy nominated Legend, Femi Kuti is out. And you can cop it right here. 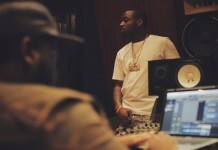 The track is produced by Sarz, and we’ll let you share your thoughts on it. Mad tune, jaiye jaiye by wizkid is a banger!!!! Good one its so nice.